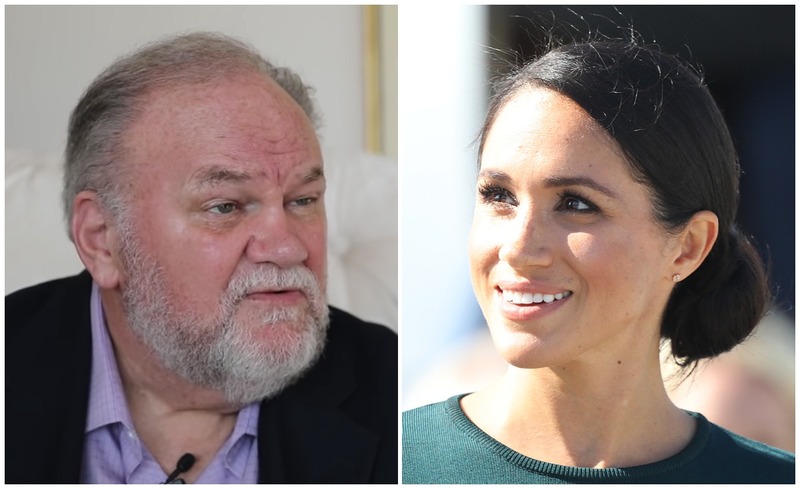 Royal expert Duncan Larcombe has claimed that Meghan Markle’s estranged father Thomas will never meet his grandchild. 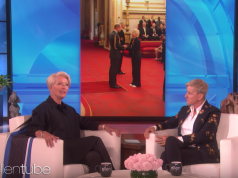 In a teaser for new TLC documentary Meghan and Harry: A Royal Baby Story, the royal commentator explains why he thinks Meghan will shield her baby from her own father. Meghan hasn’t spoken to her 73-year-old father in almost a year, after he admitted to posing for fake paparazzi pictures. 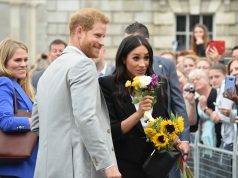 Meghan and Harry: A Royal Baby Story is set to air on TLC tonight, Tuesday, April 9. 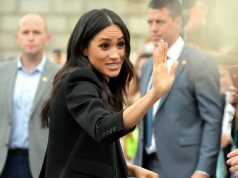 Will the Duchess of Sussex choose hypno-birthing, a home birth, or a room in the same maternity ward as Princess Diana?